Arcade Video Game published 22 years ago by Spirit Tech. 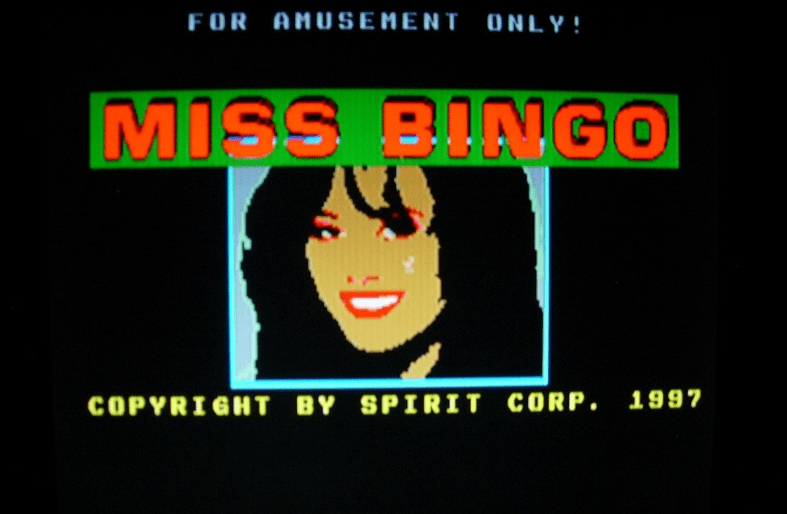 Miss Bingo © 1997 Spirit Tech. Corp.